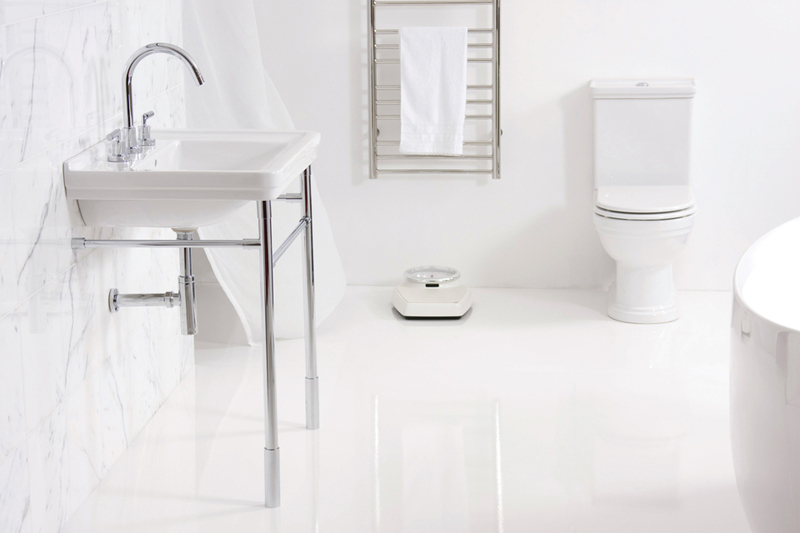 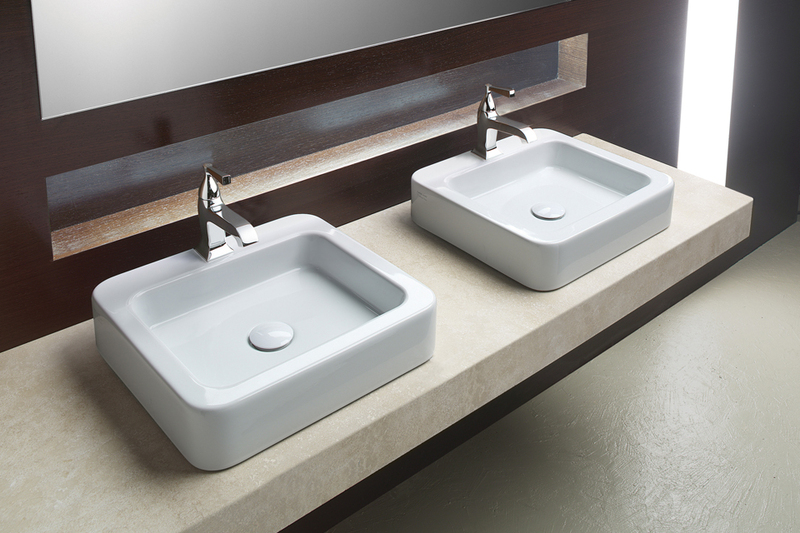 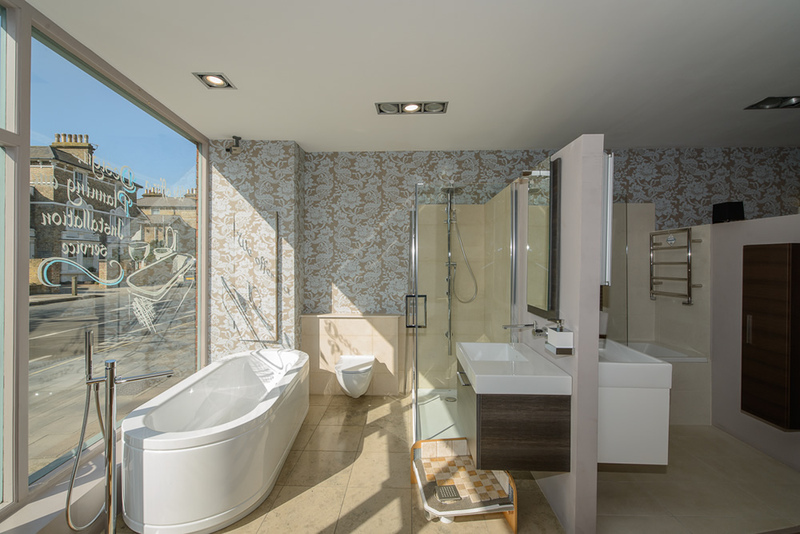 Are you in the Richmond area and planning a new bathroom? 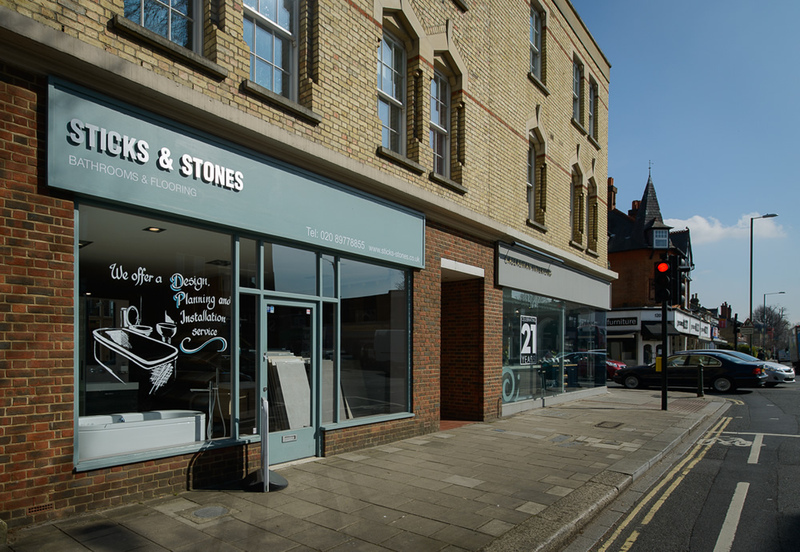 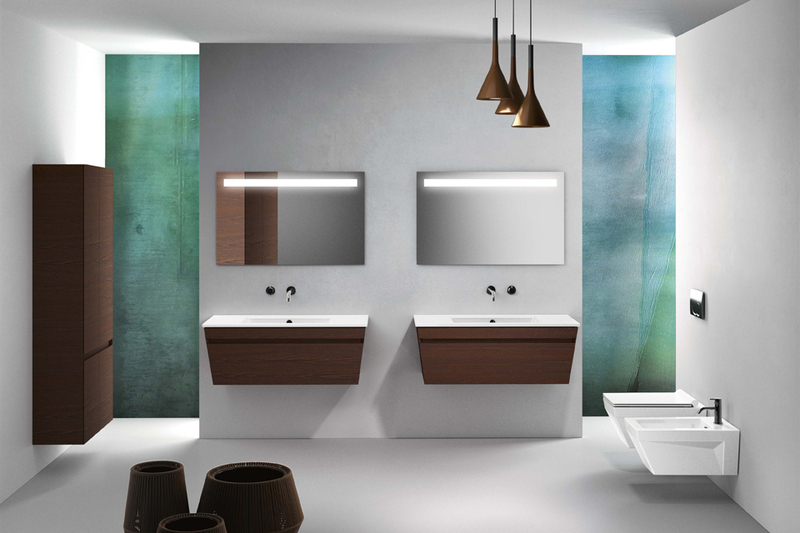 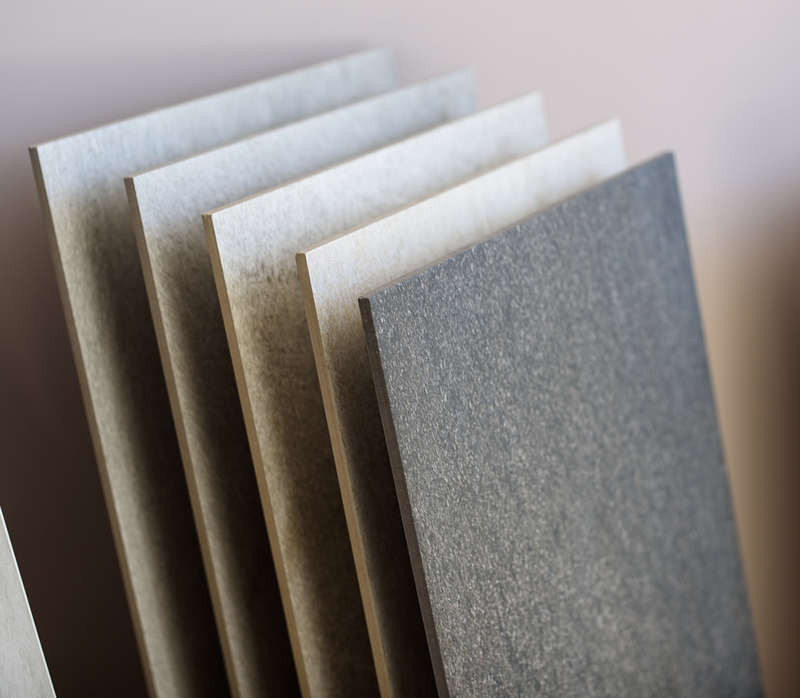 Sticks & Stones is a family-owned company which has been supplying top quality Bathroom design and installation, including natural stone, porcelain tiles, wood flooring since 1995. 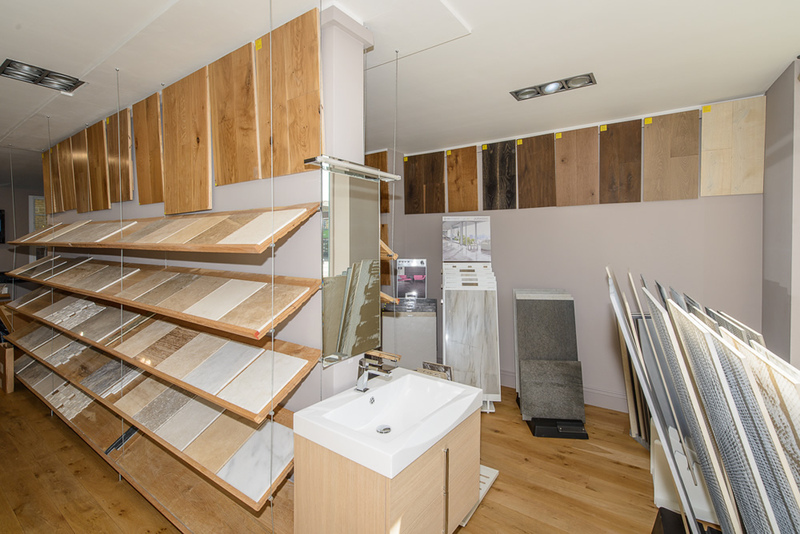 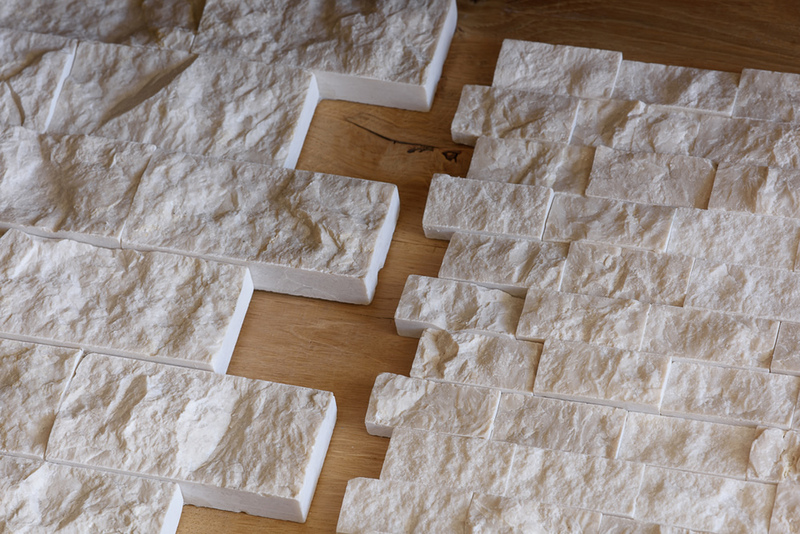 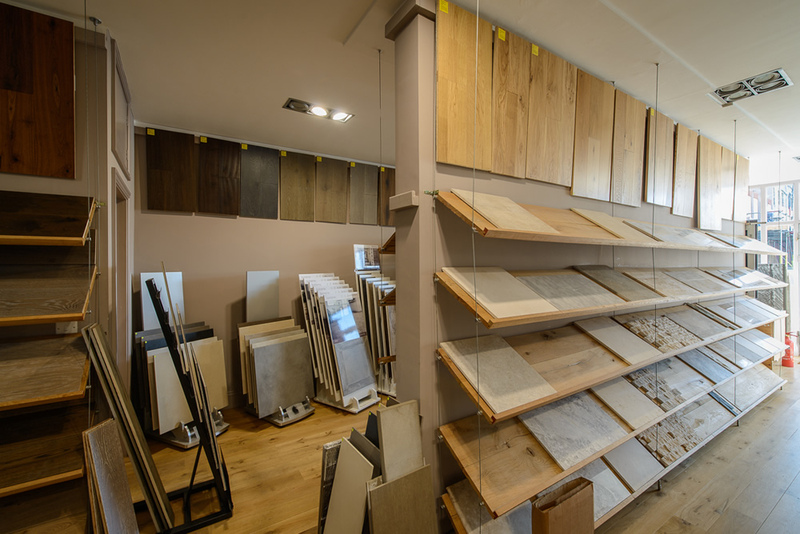 Whether you are a residential home-owner, an interior designer or property developer, Sticks & Stones, can offer you an extensive range of high quality products to suit your needs. 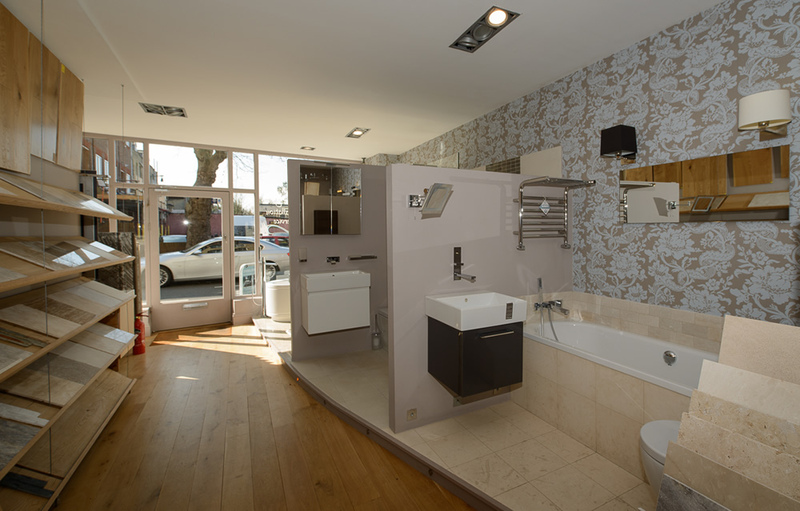 We also offer a free planning & design service!